Well today was an interesting one. 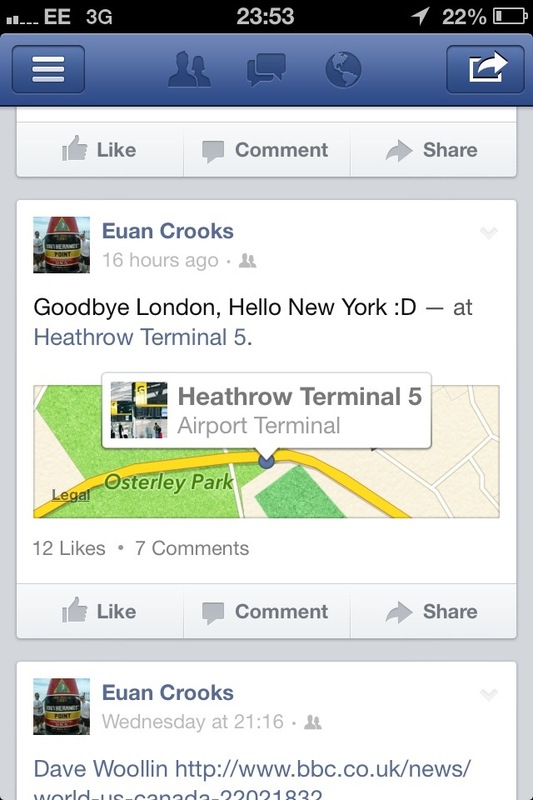 This morning we all woke up to Crooksy posting on Facebook that he was at Heathrow Terminal 5 ready to fly out to New York. Which is fair enough, if he wanted to go to Mania, fair play….but it just seemed very odd that he had not told anyone at all. So the investigation began. Lawlor text him on iMessage and it was “delivered” so it seemed like he hasn’t left the country at all…but this evening another “check in” appeared at JFK airport…could he really have packed up and gone? 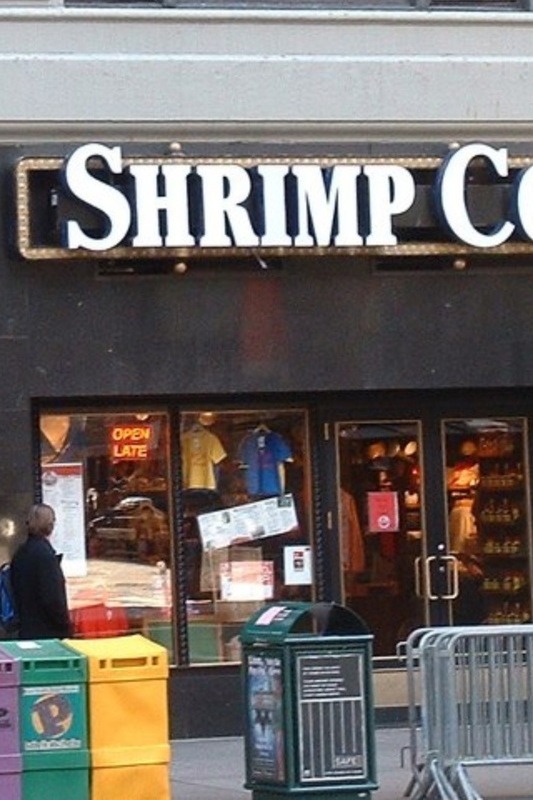 At first glance, nothing too bad about it. 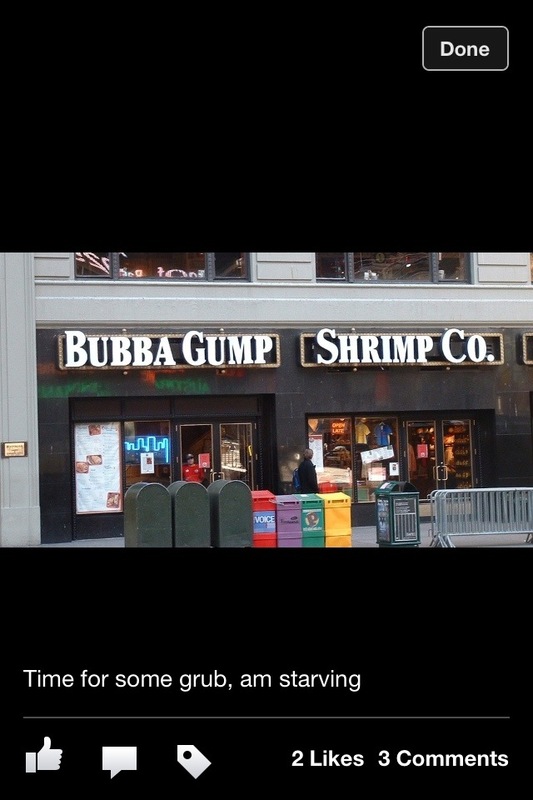 There’s a Bubba Gump in NY so Jo reason why…what…what…wait…! Lawlor texts me and tells me to have a closer look at the photo and then I spot it…. All credit to Lawlor for unearthing the devious plot. But Crooksy is still getting a slap and owes us all some Wrestlemania Merchandise for the hair-pulling and jealousy that's been coursing through our veins today! 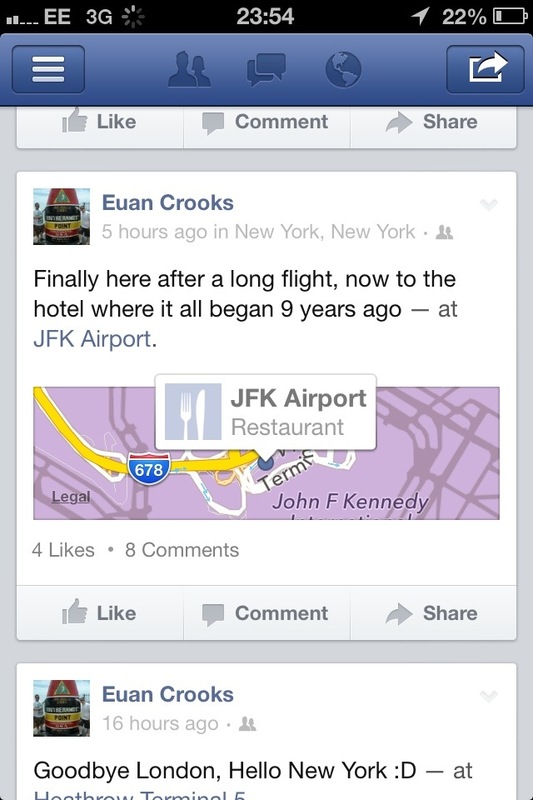 Nice try Crooksy (and I know you'll be reason this) but next time….must try harder…! This entry was posted in Wrestling and tagged wrestlemania. Bookmark the permalink.